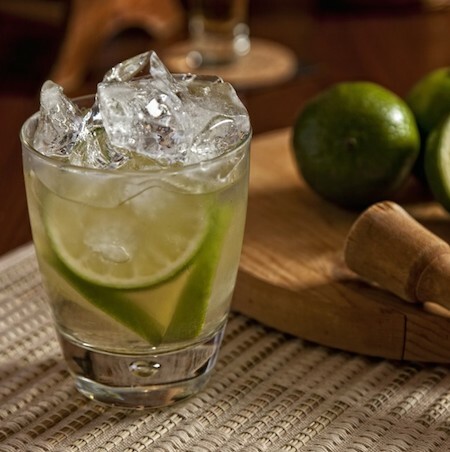 As the Caipirinha cocktail is in the spotlight to celebrate FIFA World Cup 2014 in Brazil, BourbonBlog.com elevates Brazil’s national drink to new levels. For our new Caipirinha cocktail recipes featured below, BourbonBlog.com Chef / Mixologist Stephen Dennison replaces the sugar component of the original with an indigenous liqueur or popular ingredient from each continent as a substitute. 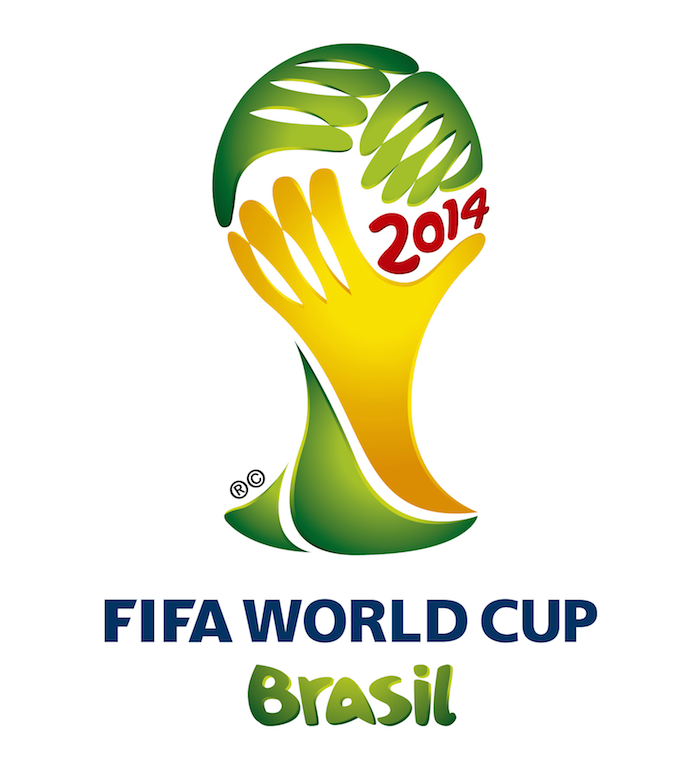 So pick the team you support that coordinates with the continent below and you’re ready to honor Brazil while toasting your team! 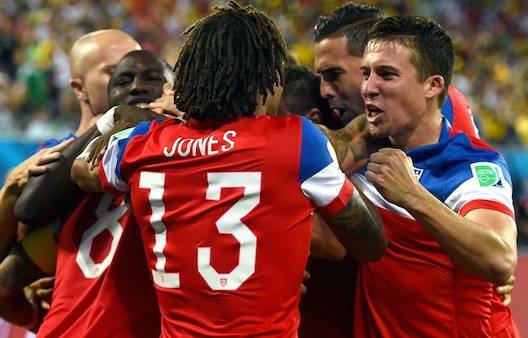 Now the world can drink from one cup uniting the globe to savor the tournament that only comes along ever four years. Subscribe to our free newsletter on this link for more cocktail ideas like these. We invite you to experiment with your twists and combinations and share them under comments below. Muddle lime first. Shake ingredients over ice to incorporate. Strain into a glass of ice. 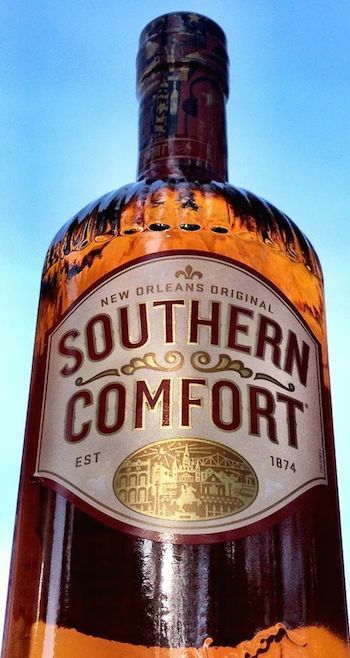 Representing American whiskey and a long tradition of sweet and spice, Southern Comfort adds the right amount of Americana. 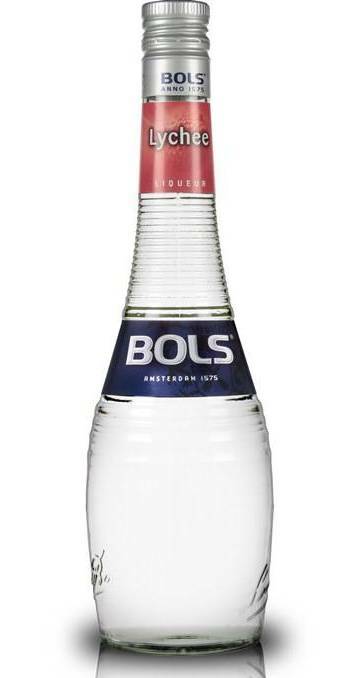 An original like the World Cup deserves another original like the first triple sec in history dating back to 1834. Zesty limes and Asian ginger kick some zing in the game! Australian lychees give the Caipirinha a touch of floral, sweet and fresh. 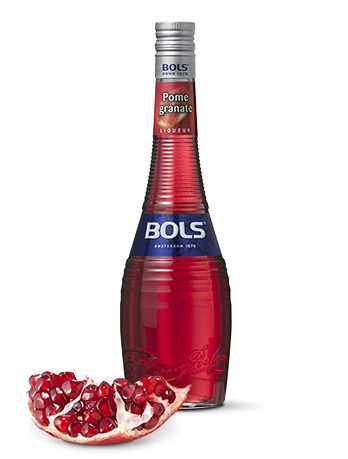 African pomegranates liven up the Caipirinha with a hint of tart and juicy notes. All new cocktail recipes by Stephen Dennison.